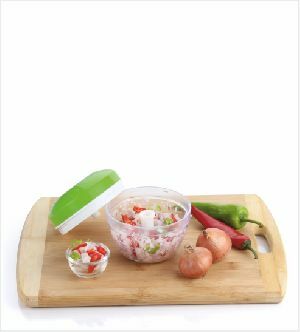 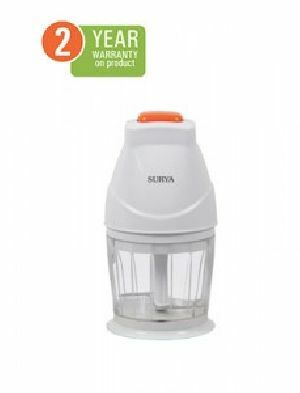 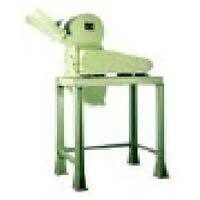 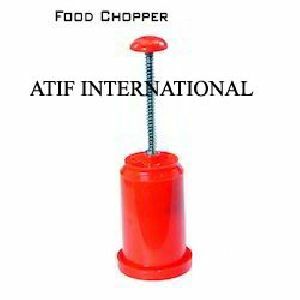 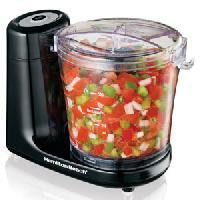 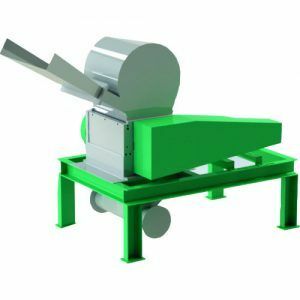 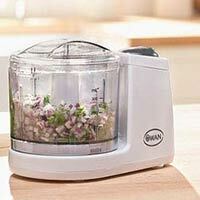 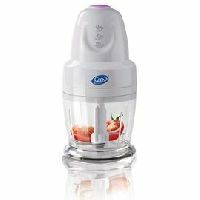 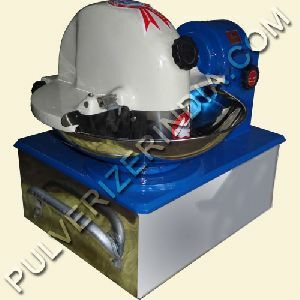 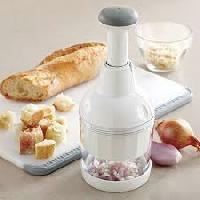 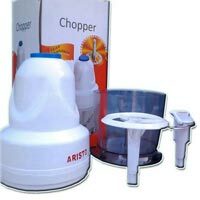 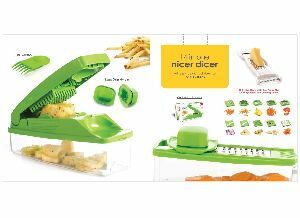 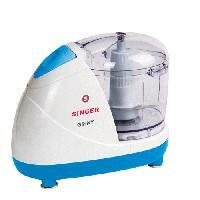 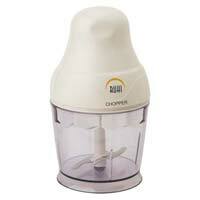 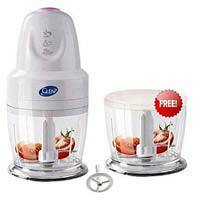 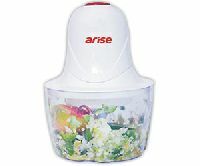 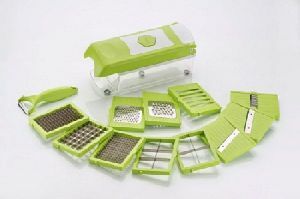 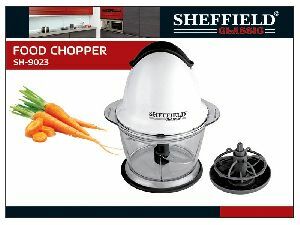 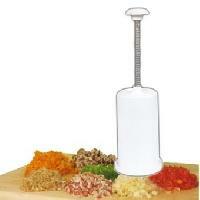 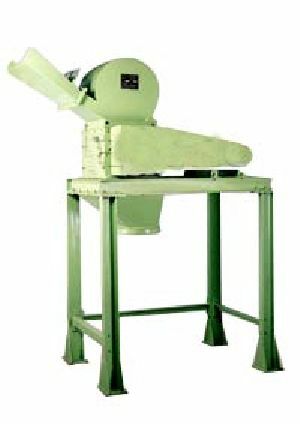 DESCRIPTION Suitable for cutting onions, all and hard vegetables, all fruits, nuts, fresh herbs and spices. 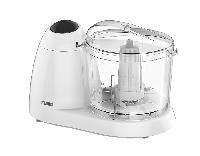 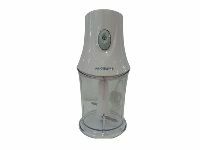 Transparent base No electric power required to operate EASY CLEANING : Blades, bowl and storage lid are top-rack dishwasher safe. 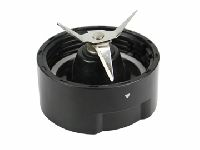 Components come a part for easy cleaning.